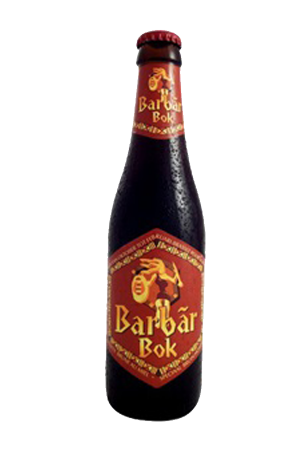 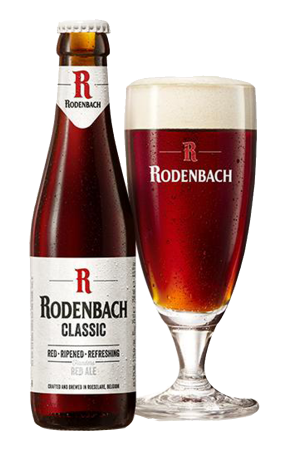 Beer Description: A delicious dark and spicy Christmas ale with hints of raisins, coriander, dates and cloves. 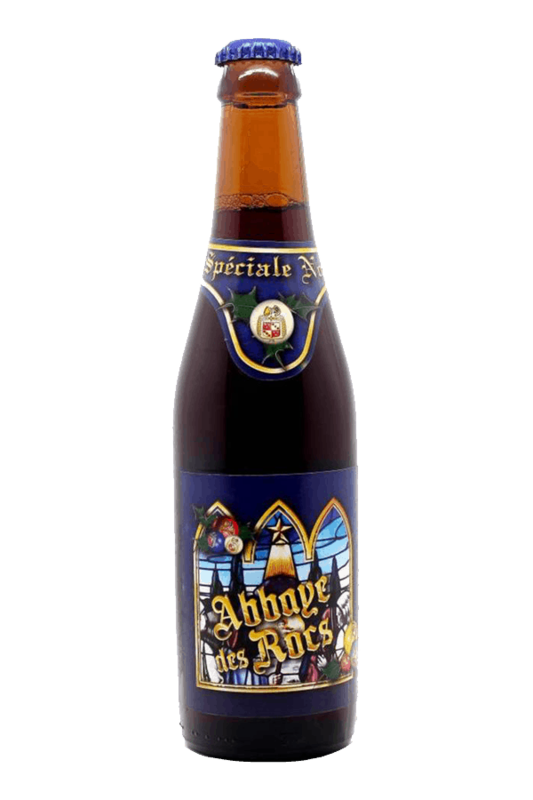 Abbaye des Rocs Speciale Noel is a Belgian triple beer that is complex and has a lot of flavour. 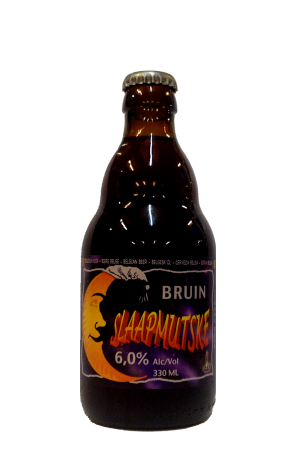 Purchase this product now and earn 77 Beer Points!